Renewed private equity interest in Germany's family-owned businesses is driving healthy levels of buyout activity. The German private equity market has been remarkably strong, with buyout activity in the first three quarters of 2018 already higher than any of the previous seven years after 150 deals worth a total of €16.6 billion ($18.83 billion), according to figures from Mergermarket. 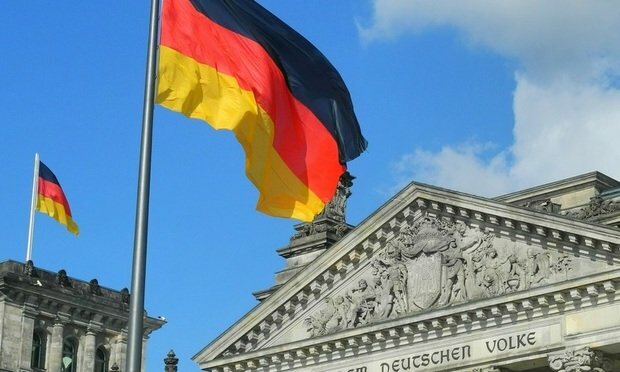 German M&A partners say one of the key trends driving this activity has been a renewed interest from private equity investors in the country’s family-owned businesses. As one of the pillars of the country’s economy, Germany’s family-owned businesses have long been an attractive target for investors. According to a 2017 study by The Foundation for Family Businesses in Germany and Europe, 91 percent of all companies in Germany are family-owned, and in recent years they have achieved significantly higher growth than their listed counterparts. However, with many tracing their roots back to the post-war years, generational shifts in ownership have ushered in more willingness to entertain approaches from investors keen to take a slice of these market stalwarts. Hengeler Mueller corporate and M&A partner Hans-Jorg Ziegenhain describes this type of family-owned business as a “hidden jewel.” “Family-owned businesses have a big appeal to investors because of their inbuilt potential. In terms of production and quality, they are top of the line,” he says. In addition to taking investment from private equity, other family businesses have looked to tap the public markets. Hengeler has recently been advising German manufacturer Knorr-Bremse on its initial public offering (IPO), with Ziegenhain among the firm’s team. This year, Noerr also advised family-owned retail giant Schwarz Group, the owner of Lidl, on the takeover of waste management group Tonsmeier, itself also family-owned. Based in Germany, but also active in the Polish and Dutch markets, Tonsmeier is the fifth-largest player in the German waste disposal market, achieving sales of £430 million ($546 million) in 2017. The appeal of private equity investment can, of course, work both ways, with family-owned businesses increasingly seeing the appeal in the financial professionalism that PE houses can offer, better preparing them for a future sale or IPO. “Many family businesses have grown and evolved from local heroes to big global players,” says Freshfields Bruckhaus Deringer Hamburg principal associate Heiko Jander-McAlister. “This means that they now need a more complex infrastructure, more elaborate governance structure and greater capabilities to act on an international level, an additional value that private equity funds can provide. International firms such as Freshfields are also picking up roles on major PE investment in German family-owned businesses, and advised alongside Hengeler when EQT took a 20 percent stake in German prosthetic company Ottobock last year, ahead of a potential future IPO. Gleiss recently advised the Bosch Group and the MAHLE Group on the sale of exhaust gas turbochargers JV Bosch Mahle Turbo Systems to Chinese private equity firm FountainVest Partners, and Tyrolt sums up the challenges facing many family-owned business. Freshfields and Allen & Overy dominate as U.S. firms struggle to gain traction across continental Europe.